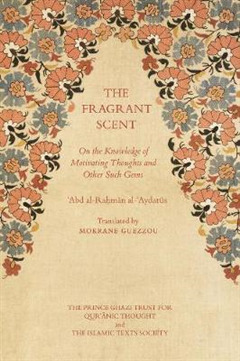 "The Fragrant Scent: On the Knowledge of Motivating Thoughts and Other Such Gems" is the first English translation of "al-Arf al-atir fi ma`rifat al-khawatir wa-ghayriha min al-jawahir" by the great eighteenth-century scholar and Sufi master Abd al-Rahman al-Aydarus. 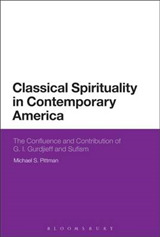 "The Fragrant Scent" is a meditation on the fleeting thoughts that pass through the mind of the spiritual wayfarer, and the author offers teachings on how to manage one's thoughts and turn them to spiritual gain. 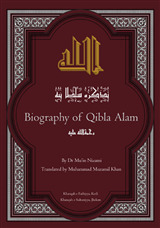 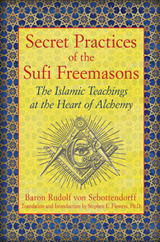 This concise, yet wide-ranging treatise covers topics such as the different types of passing thoughts and their causes, knowledge of the soul and finding the perfect spiritual guide, as well as the necessity of retreat and practicing one's knowledge.---Shaykh al-Aydarus was a spiritual master within the Ba Alawi tariqa, a famous Sufi order from Hadhramaut in southern Yemen known for its piety and careful observance of the Sharia. 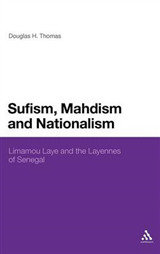 "The Fragrant Scent" reflects the Ba Alawi order's emphasis on maintaining a balance between the inner and outer worlds, but it is also an accessible entry point to understanding the profound spiritual insights and everyday practice of Sufism.